Yesterday I got to meet this beautiful family. They drove an hour to see me. 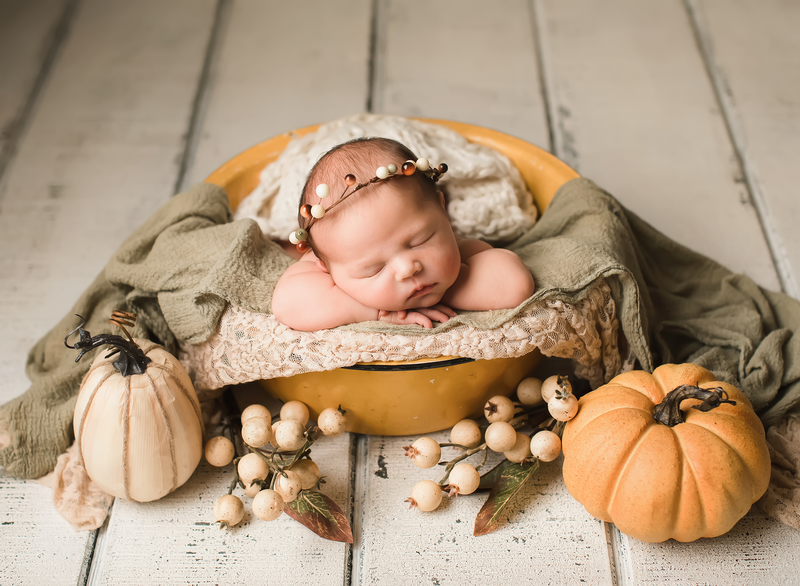 I love when families see the importance of newborn photos enough to drive the distance if they have to. This little man was so sweet and his parents are doing such an awesome job taking care of him, as a team. I love it! His momma is the talented photographer at DewBerry Photo and Design. I love working with other photographers but it’s kind of hard not to want to talk shop the whole time! It was so wonderful to meet you guys! Congratulations on a perfect little baby boy! That face! Those lips. So cute!